Linux operating system consists of many packages maintained by many developer communities. These Linux software packages usually are shipped with manuals as man pages, documents in HTML or txt or PDF or info pages. On SysTutorials, we provide reliable online Linux document pages for easier reading or reference. 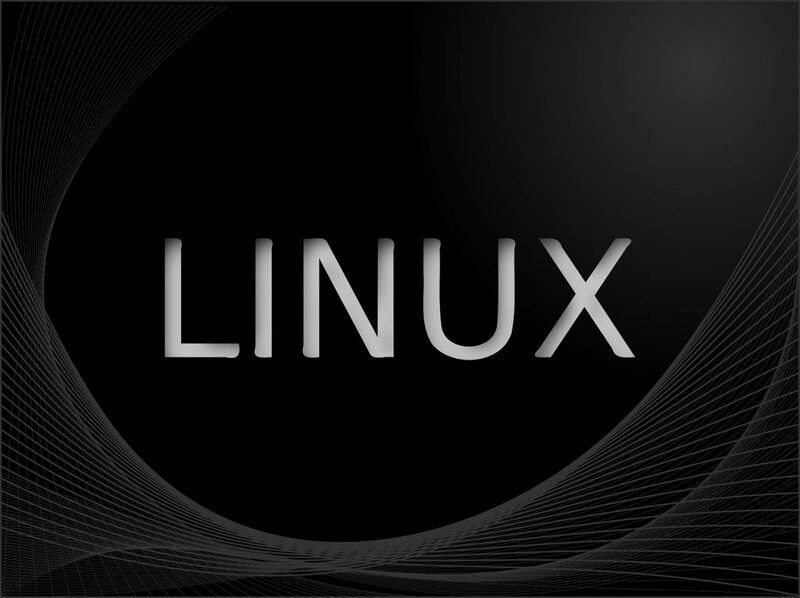 Linux kernel is a very important piece of software in the Linux OSes. It is under actively development and new features and bug fixes are actively added. One important way to track the changes and features in Linux kernel is to track its changelogs in every release. Linux kernel has a very well managed release process and the changelogs are well maintained. Linux Kernels organizes the changelogs in a easy to read way on the Web.